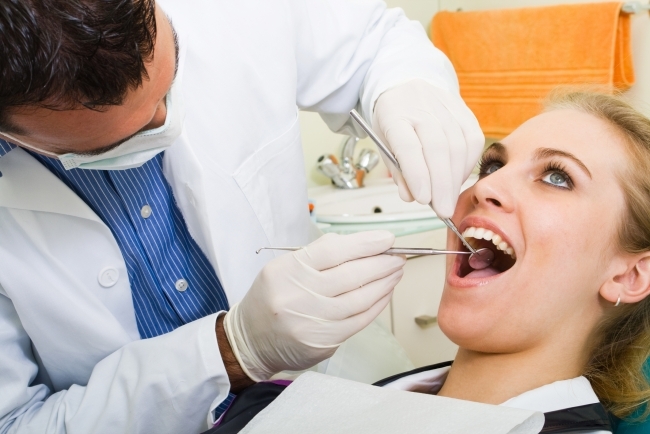 Individuals loose teeth for a number of reasons, from injury to tooth decay. Missing teeth affect the health of your teeth and gums by allowing bacteria and plaque to build up in small crevices and can have a profound effect on your bite — further causing jaw pain and destructing the appearance of your smile. Interchanging missing teeth is a progressive form of dentistry in Mexico and our premier dentists have a range of cosmetic and reconstructive treatment methods available to fill gaps in teeth. The only solution to replace missing teeth was plastic dentures or 'false teeth.' Advances in dentistry science have provided dentists with a range of natural looking solutions to replace missing teeth with replicas that have the functionality and appearance of natural teeth. Dental implants replicate the functionality of a tooth root. Dentists attach a prosthetic tooth restoration in the form of a dental crown, bridge or denture to the implant and the resulting false tooth works as and look like a natural tooth. Dental bridges are a combination dental treatment of two crowns attached to a false prosthetic tooth. There are varying types of dental bridge that can be used to ensure the tooth restoration is as strong as a natural tooth. Dentures are custom made removable prosthetics that function as natural teeth. There are many different types of dentures for patients to choose from to give the aesthetics you desire.